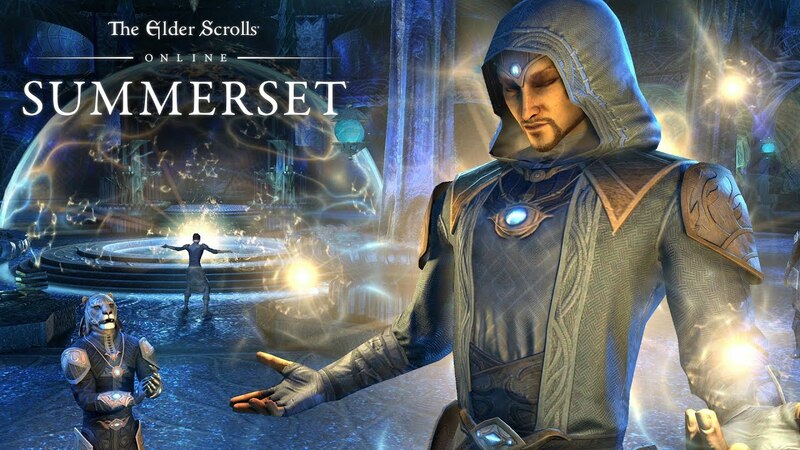 The Elder Scrolls Online is the first Elder Scrolls game to let you explore the Elder Scrolls world with others. 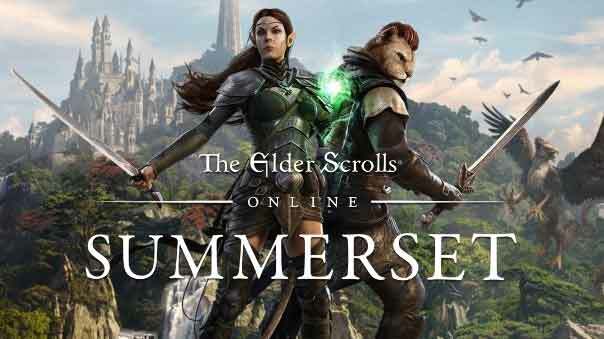 Return to Tamriel in The Elder Scrolls Online, the latest chapter of the award-winning series, and bring the legendary experience online for the first time. Explore the vast world with friends or embark upon an epic adventure alone — the choices you will make will shape your destiny. THE ELDER SCROLLS. ONLINE! 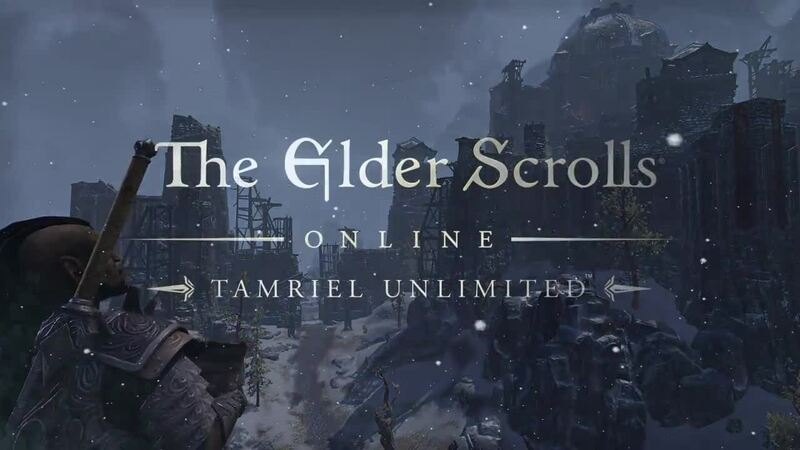 — Adventure in Tamriel with your friends and guild mates for the first time ever. PLAY THE WAY YOU LIKE — Develop your own style with deep character customization and abilities. MASSIVE PVP BATTLES — Fight for your alliance against enemy armies of hundreds across the battlefields of Cyrodiil. SAVE TAMRIEL — Unravel the schemes of Molag Bal and protect the world from the dark forces of Oblivion. Order the Digital Imperial Edition today and be the first to play with five days of early game access and receive an exclusive collection of digital content. Play as an Imperial - Play as an Imperial and play in any Alliance. Gain unique bonuses, crafting styles, gear and more! IMPERIAL WHITE HORSE -Summon this exclusive Imperial mount and journey through Tamriel with increased speed. MUDCRAB VANITY PET - Explore Tamriel with this exclusive vanity pet scuttling along by your side. RINGS OF MARA - Complete the Ritual of Mara with a friend and receive an experience bonus when you play together.